We are a proud supplier of Maxwell Fabrics Goods. Call us and find the best prices available. For a faster response, please have the pattern, number and color of the fabric you are inquiring about. Maxwell Fabrics has given us the best service and response time and we will continue to work with them for the years to come. If you're looking for elegant fabrics, Maxwell Fabrics is our recommendation. Sunbrella is our only one-stop-spot for high quality outdoor performance fabric. We use them for our commercial, residential and even our hospitality projects.. The quality speaks for itself. 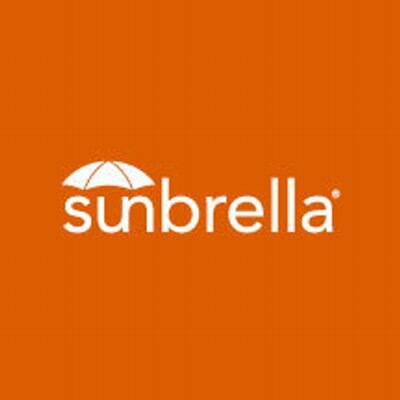 Sunbrella is recommended for any outdoor furniture projects, especially out here in the Coachella Valley. 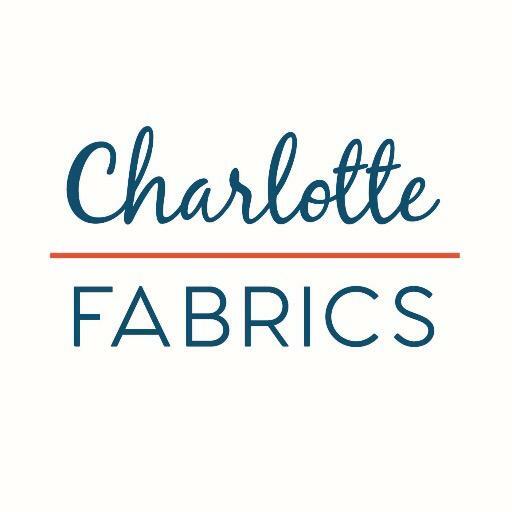 Charlotte Fabrics has been one of the longest standing fabric companies within our family. My father has done business with them for many years. They carry a wide selection of fabrics and are always available for shipping. Schumacher is one of the most well known fabric companies out there. Everything from their unique style, to their classy looks have been a very demanding here in the Coachella Valley.